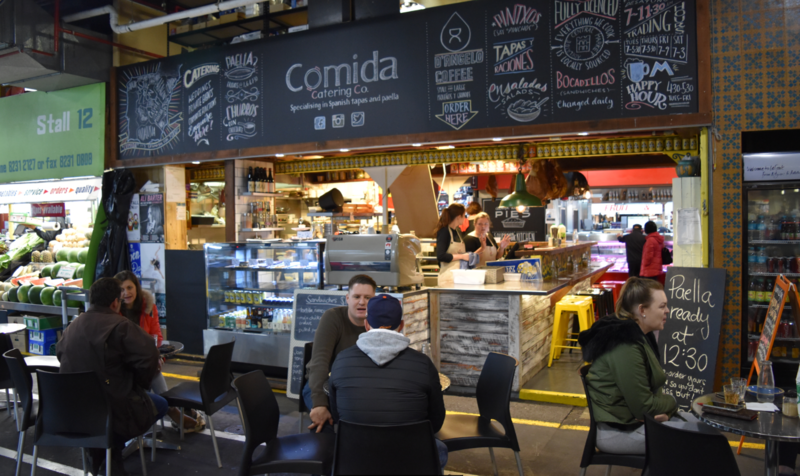 Comida - Adelaide Central Market: The City of Adelaide's premier food destination. Over 70 traders under one roof. 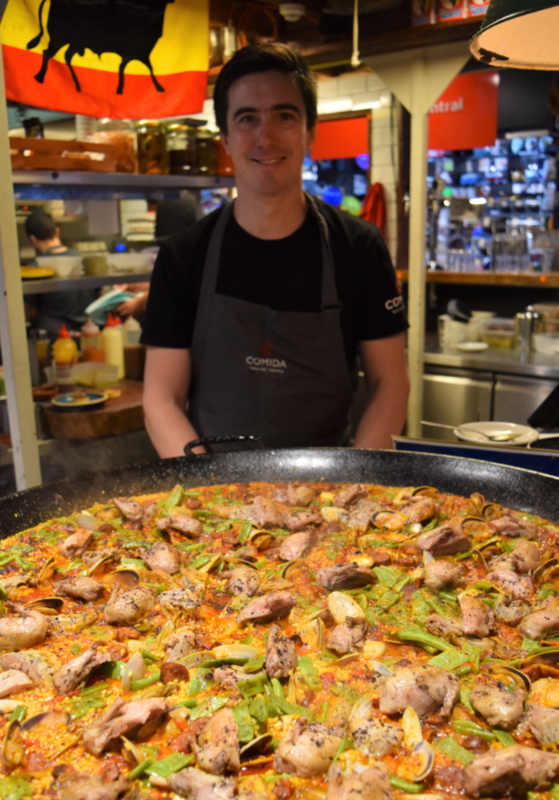 Try our delicious Spanish dishes including our famous paella, tapas, bocadillos, coffee and house made sweet treats.